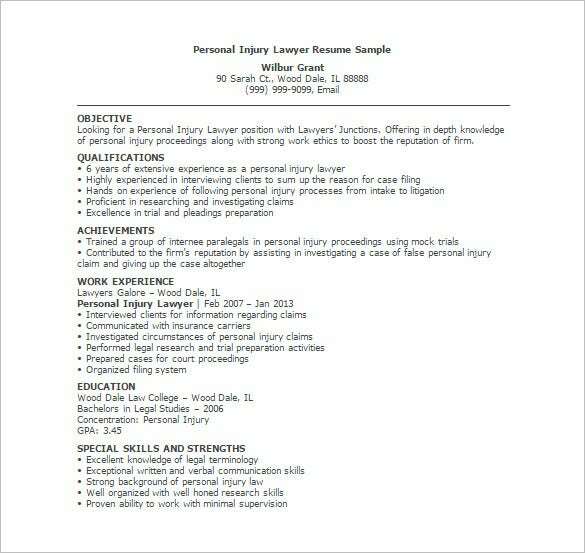 Handling legal issues is not an easy profession, it requires a great knowledge of laws and analytical mind to weigh every situations in order to persecute those who violated the law and give justice to the victims. 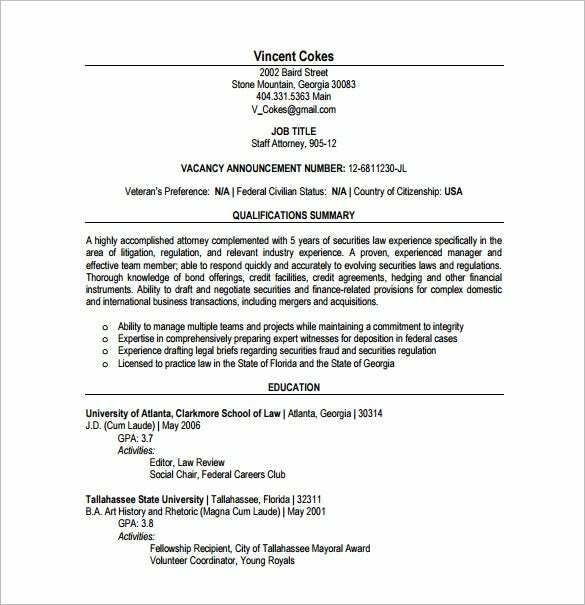 Lawyers are in the line to implement this task; contenders for this job now must have their Consultant Resume Templates that can be seen online that is downloadable for free to have an easy utilization. 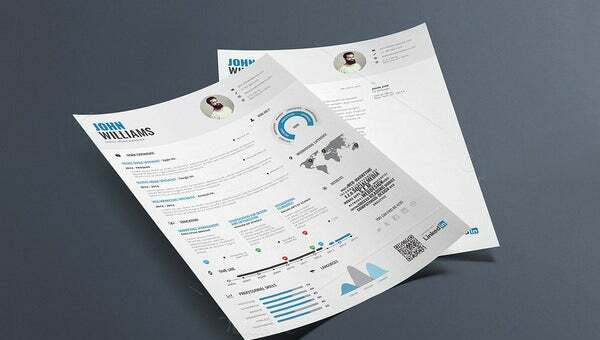 You are getting a very detailed and well-organized resume template here which includes all the major points usual in a standard resume like CV objective, qualifications, achievements, work experience, education & skills. 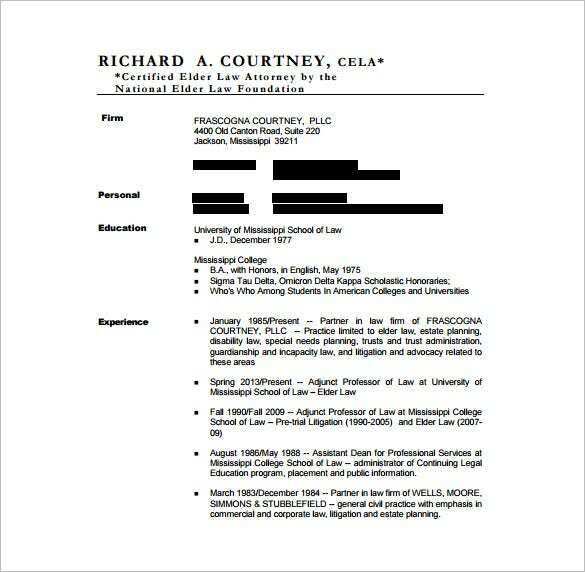 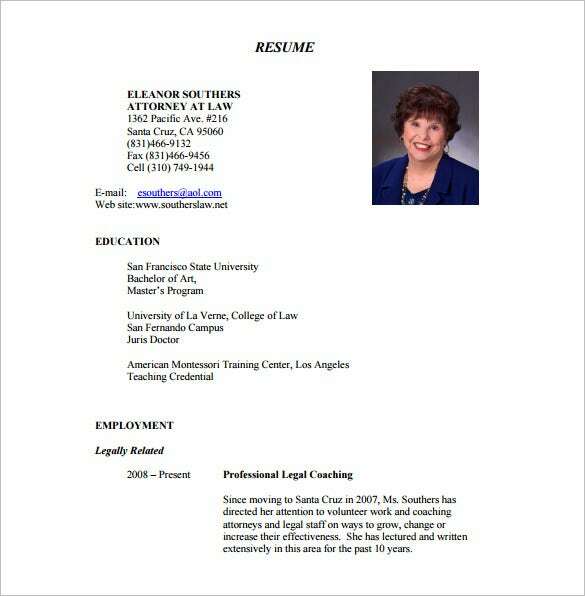 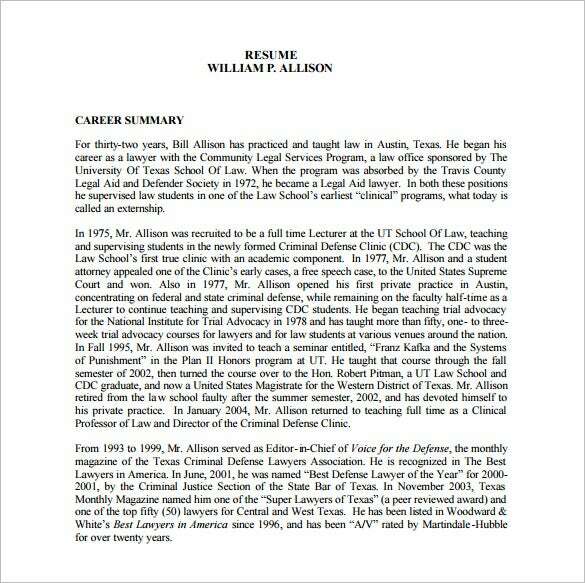 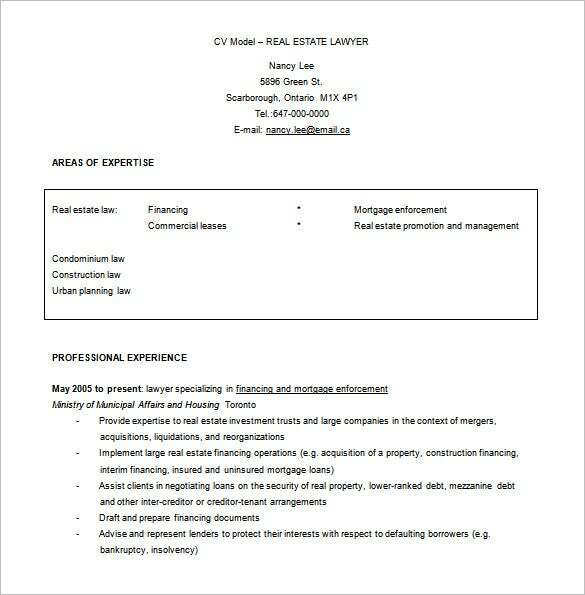 A lawyer resume is one of the known resumes found in the template which can be a guide in creating your own portfolio in applying as a lawyer to law institutions. 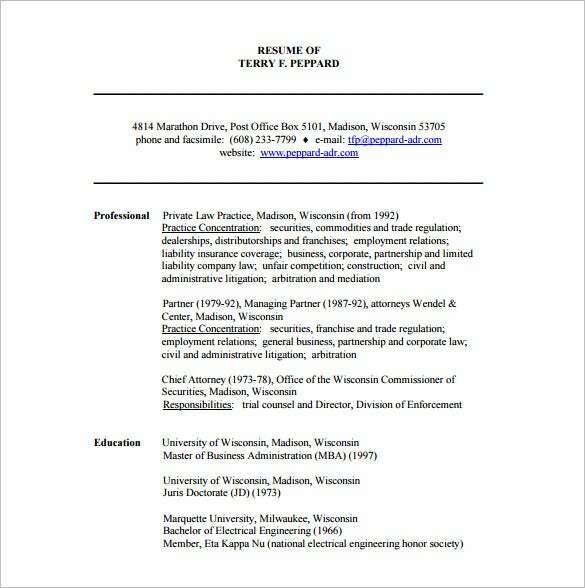 Just like in every Resume Templates it can be done with the Microsoft Word program. 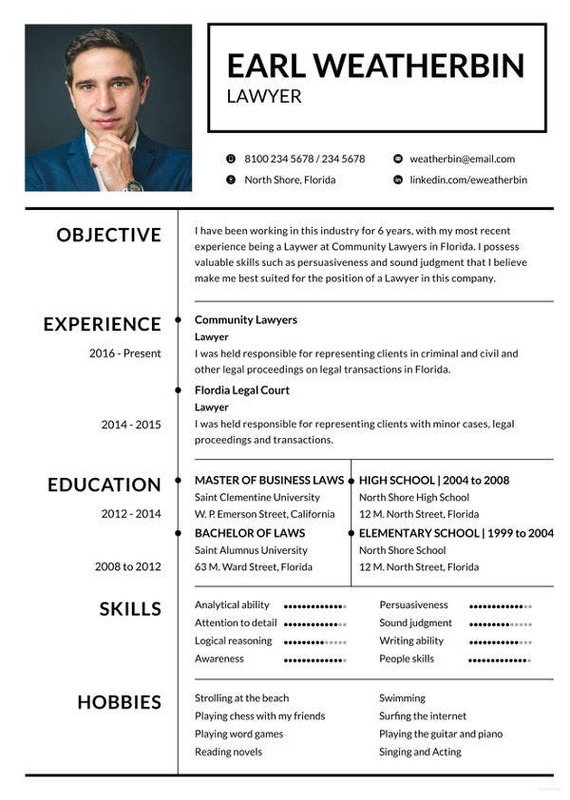 Anyone can include their specialty in law and achievements from previous cases so the employer will be aware that you are a contender worth hiring. 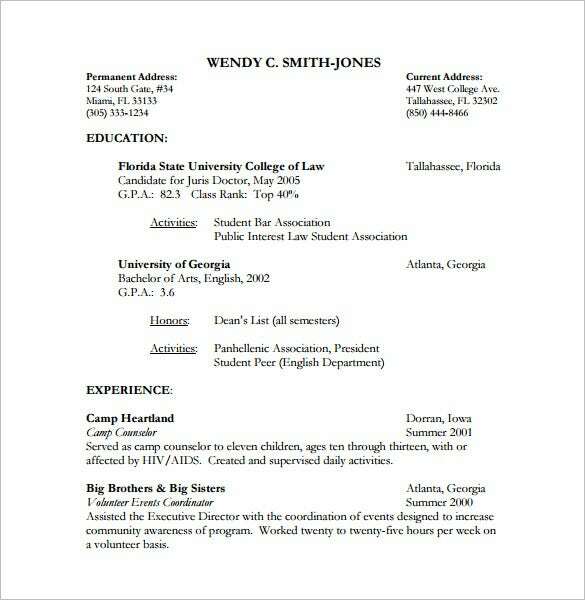 Any font designs and layouts can be easily changed via this template so you can have your preferred resume.